Dharma is searching for her forever home. She was found all alone in a field, emaciated and covered in battle wounds eating whatever she could to stay alive. Dharma is super loving and just wants to snuggle! Only pet please so she can have all the attention and love she deserves. 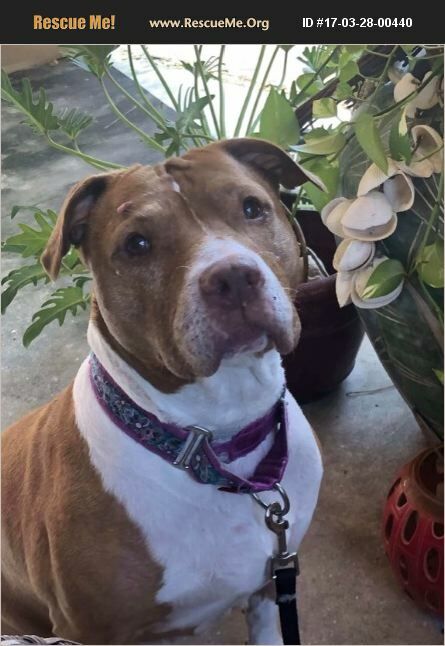 Located in Ft Lauderdale To meet Dharma, please contact us at 100plusabandoneddogs@gmail.com or 877-506-8100.